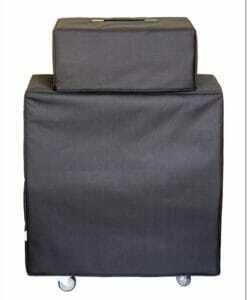 High-quality Amplifier dust cover for TECAMP BASS BOX L 410 CABINET. High-quality Amplifier dust cover for TECAMP L 412 CABINET. High-quality Amplifier dust cover for TECAMP PUMA 212 COMBO. 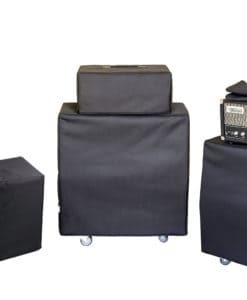 High-quality Amplifier dust cover for TECAMP S 212 8 CLASSIC CABINET. High-quality Amplifier dust cover for TECAMP TIGER S 212 COMBO. Available in Polyester or Synthetic Leather.